Palau is one of the most environmentally progressive regions, with nearly 90% of its waters declaed as a marine protected area. 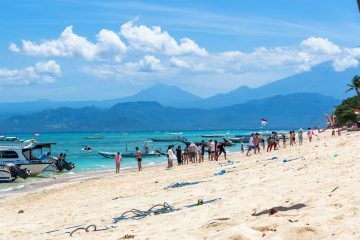 They are also one of the first countries to institute a ban on reef-damaging sunscreens. 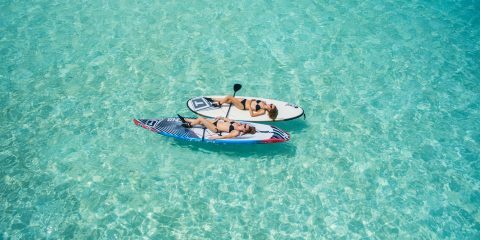 Because of these initiatives as well as its ideal location in the coral triangle, Palau is one of the most incredible places to go on a liveaboard trip no matter what you love to see. 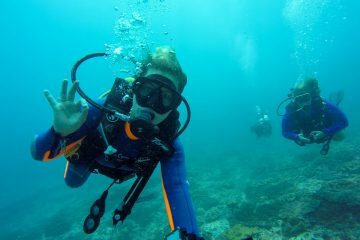 Why scuba dive in Palau? Best time to dive in Palau: The best time to dive in Palau is between late October and May. 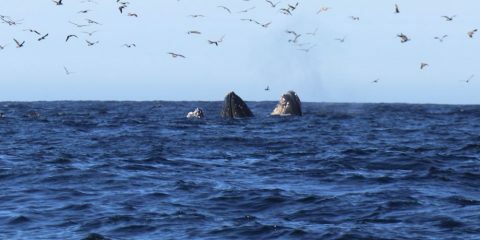 This is when you’re most likely to have great visibility and its also when many of the oceanic pelagic fish migrate through. June to September typically has less visibility, but is often when you can find the best deals on liveaboard trips in Palau. Dive ability: There are many different types of dive sites in Palau ranging from calm to strong currents. 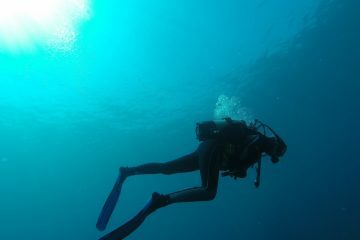 However, many of the best dive sites tend to be a bit deeper than 18 meters and many also have at least a mild current. 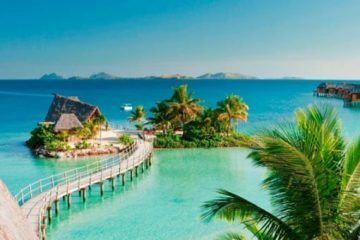 It’s best to be an intermediate to experienced diver to make the most of Palau — it’s not a great place to go if you’re just learning or coming off of your open water certification. 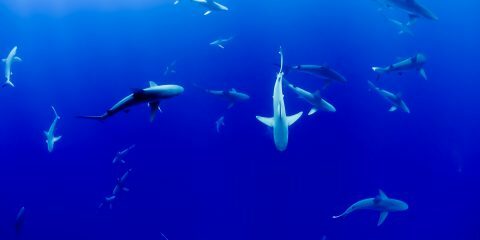 What you can expect to see on a Palau liveaboard trip: Palau is known for its incredible array of huge pelagic fish. But don’t underestimate the amount of reef fish (1,200+ species), corals (500+ species), and macro life tucked away in Palau’s waters. 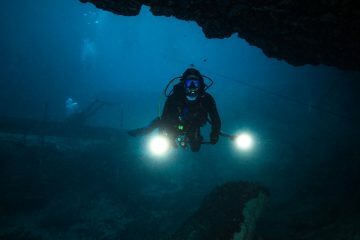 There are also wrecks, caves, channels, and so much more. 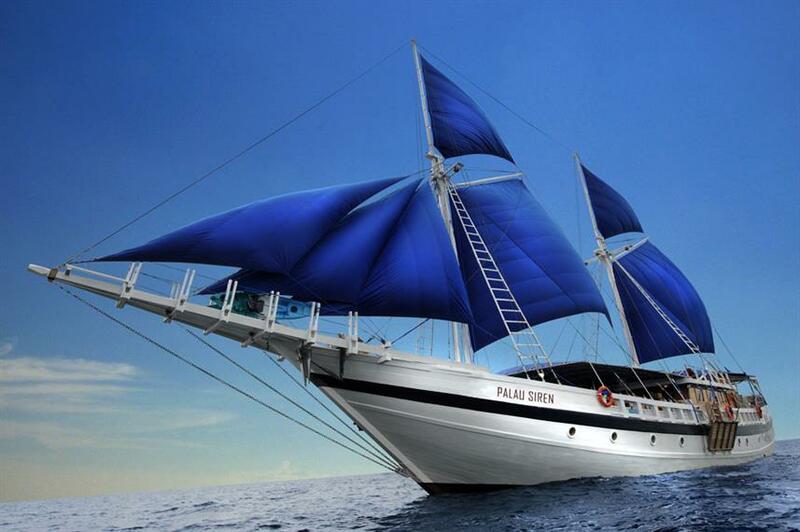 Why choose a Palau liveaboard trip over a land-based dive trip? : With so many islands and varied dive sites, staying landlocked during a dive trip to Palau will be very limiting. 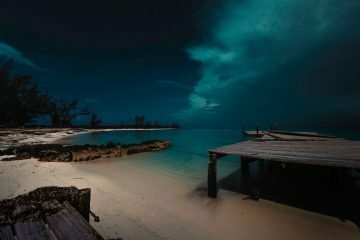 This is one destination where you’ll likely have a better time on a liveaboard trip as the sites will be much less crowded and you’ll experience a wide variety of them. 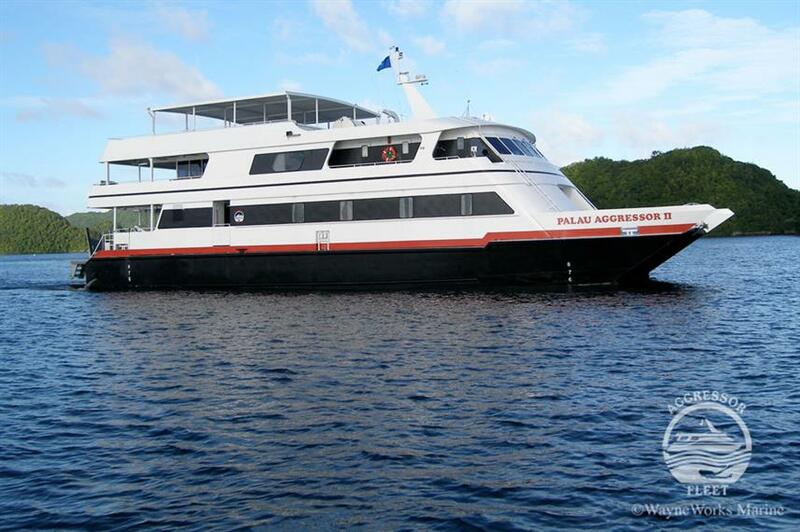 The 32-meter long luxury liveaboard has been cruising Palau’s waters for many years since it was first introduced in 2010. It was also renovated in 2014. The nine luxurious air-conditioned cabins cater to 18 guests. They have access to many leisure activities which are at par with their underwater dreams. The menu on the Aggressor is outstanding to say the least. Lavish spreads from breakfast till dinner make dining after diving a real pleasure. Menu includes local, Western and BBQ items, tenderly prepared by the knowledgeable chef. For liquor lovers, it is advisable to carry own supply to negate the high duty levied onboard. 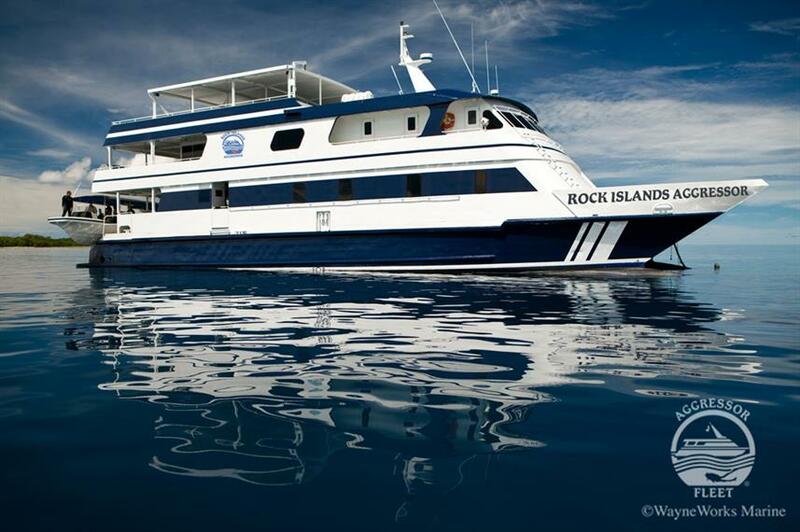 Those who are loyal to the Aggressor fleet will find Rock Islands Aggressor on par with its other liveaboard trips. 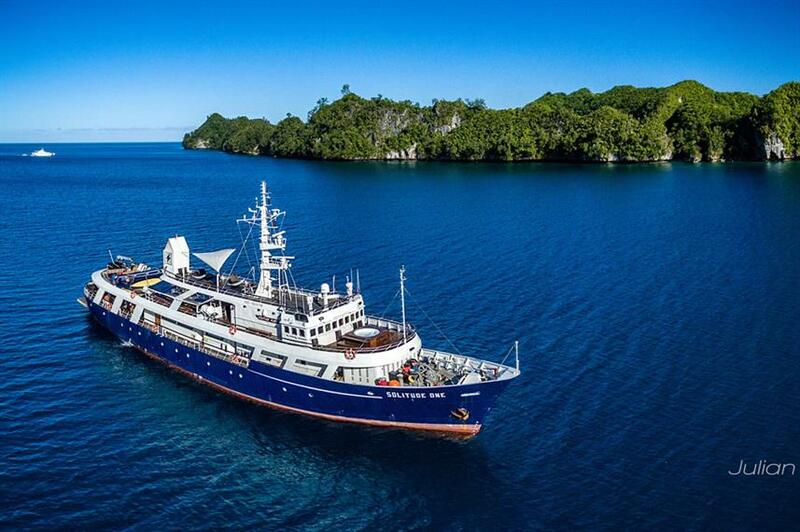 The challenging waters of Palau are best experienced on the Aggressor II liveaboard as it has been the darling of divers for nearly quarter of a century. The eleven member crew of this 32 meter marvel are adept to take care of the 18 divers lodged in its nine comfortable cabins. Every moment on or off the ship is pure fun. A spacious salon, bar, library and entertainment center keep everyone occupied. An efficient communication system ensures guests always remain well connected with the outside world at all times. Cuisine is varied and delicious and includes free beverages and local beer and wine. Hard alcohol attracts heavy duty, so it is recommended to carry your own. Commissioned in 1979 and completely refurbished in 2013, the massive 52 meter by 9 meter yacht is apple of the eye of many an adventurous diver seeking to explore the depths of Palau. It’s one of a kind. The twenty guests housed in the 10 cabins have ample space due to the large size of the boat. During free time, guests can watch movies or TV shows in the salon. The large sundeck offers a perfect resting place to sunbathe or read your favorite book. 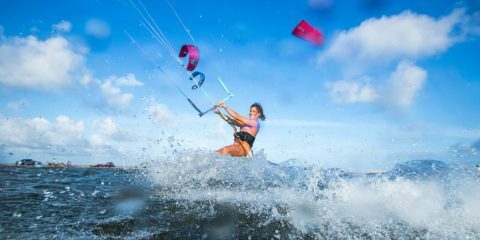 Guests are likely to feel just as home onboard as they are on land. The food on the Solitude One is taken very seriously by its chefs and divers won’t go hungry during surface intervals. Meals are served in the outdoor dining area and dietary requirements are fulfilled by an attentive chef. 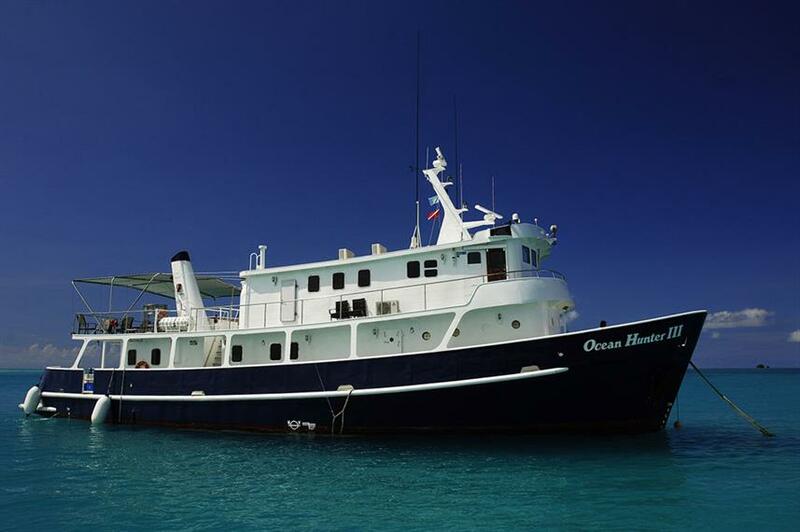 Dive safari trips around Palau are adventurous onboard the sleek and sturdy SY Palau Siren, built in 2012 and renovated in 2014. The magnificent 40-meter sailing boat is assembled from ironwood and teak, to give the 16 guests on the ship an unparalleled experience in the 8 tastefully designed cabins. Entertainment on the Palau Siren is of a high standard when it comes to spending time at the bar or just chilling in the lounge. 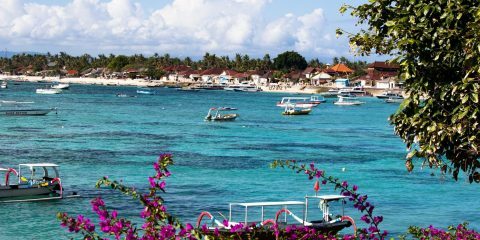 Other between dive activities include kayaking and snorkeling. The local and international food served is designed to fuel up the divers and relish the taste, different than food offered on most liveaboards. Snacks and beverages do the rounds from sunrise to sunset to keep the divers happy and satisfied. 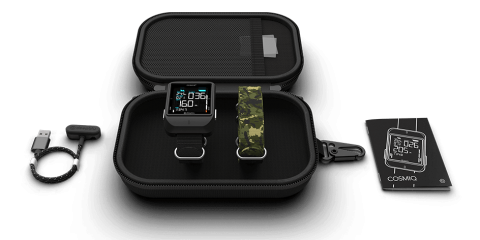 The Ocean Hunter I was primarily designed for divers and underwater photographers. This 20-meter steel yacht is designed for maximum comfort and safety. The three spacious state rooms sleep six guests in total peace and comfort, making it an exciting alternative compared with other liveaboards. 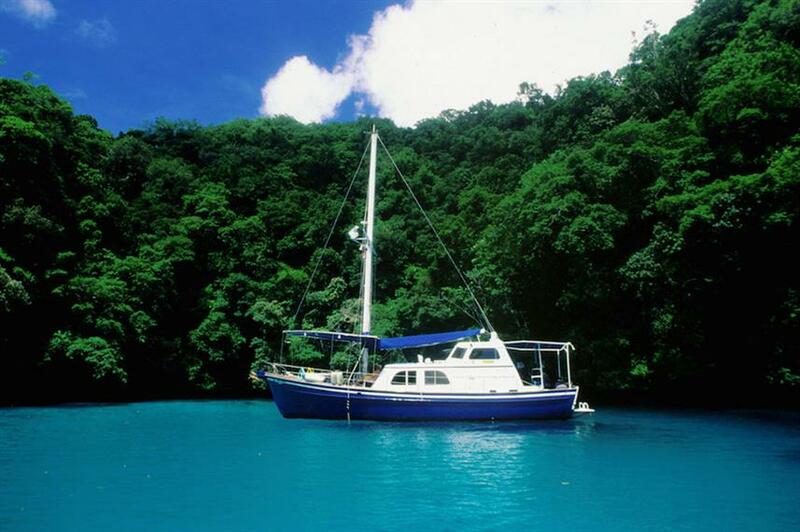 It’s also one of the most private liveaboards in Palau, making it a great choice for groups of friends or families. The teak-finished ship has an air-conditioned lounge with bar and a rich collection of movies and music DVDs. The library has books on the marine life of the region which can be enjoyed on the sundeck. A word about the food. The chef has been on the ship since 1994, and knows the need of healthy low fat and fiber rich meals in the diet. As a result, a wide variety of international and domestic cuisine is served as well as fresh vegetables and fruit. 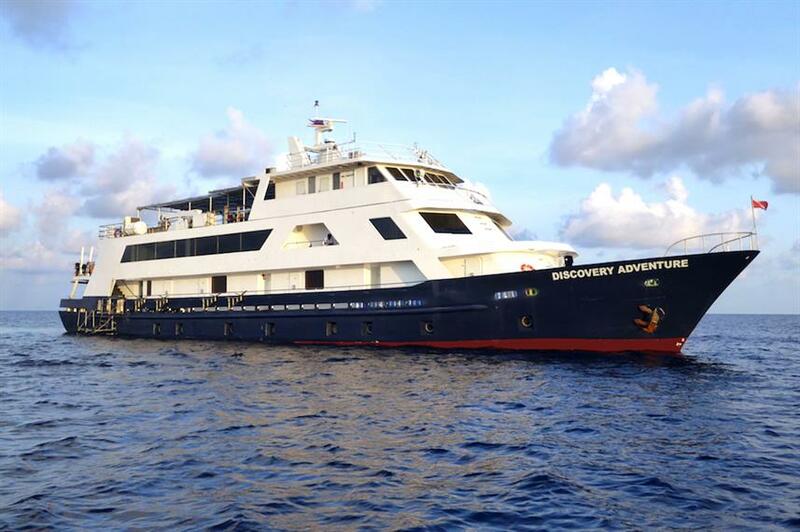 The Discovery fleet has been operating diving and non-diving tours throughout the Philippines archipelago for years, with an extremely exemplary and professional crew. The 47-meter long spacious boat can cater up to 30 guests in 13 modern cabins. A shaded sundeck, wet bar, audio and video outlets all ensure that the guests are made to feel at home in total air-conditioned comfort. The talented chefs on the Discovery Adventure churn out one delicacy after another to keep energy levels high. The food is prepared fresh and served buffet style either indoors or outdoors on the upper deck. An island beach BBQ is also included with each trip. The 200 odd scattered islands of Palau with the coral reefs and sheer walls are the delight of many an avid diver. This is why the Ocean Hunter III, the latest addition to the Hunter fleet, has been in high demand. The ship has eight cabins for its 16 guests with en-suite facilities. The luxurious salon is perfect for divers to relax at the day’s end. Movies, music, and a bar beckon divers’ attention. There is also a spacious working station for those interested in toiling away at their day’s underwater photographs. Delicious meals are served in the wood-paneled dining room by the celebrity chef Tova Har-el. He will ensure a diet of low fat and rich fiber meals in an array of dishes, which may include fresh salads and an international dish of the day during dinner time.